Major adult entertain website Pornhub has announced it will accept TRON and ZenCash, adding to its cryptocurrency acceptance after beginning payments with Verge in April. In a statement posted on ZenCash’s official blog on June 27, MindGeek, the group which owns Pornhub and thirteen other adult resources, confirmed the decision to accept ZenCash across its products. The news also marks a second conspicuous move for TRON and founder Justin Sun, the latter having purchased BitTorrent for a reported $118 million. The hook-up gives both TRON and ZenCash a giant new market, with Pornhub’s user base amounting to 90 million people per day. In total, MindGeek’s daily audience is over 115 million. “The exposure to the digital entertainment industry provides an excellent use-case for ZenCash by giving individuals the ability to pay for digital entertainment privately without fear of exposure,” ZenCash cofounder Robert Viglione commented. Pornhub’s original foray into the world of cryptocurrency got off to a shaky start with Verge. 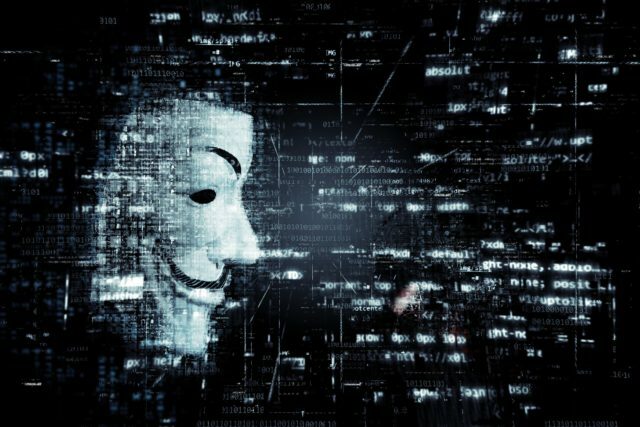 Known for its numerous recent hacks and periods of instability, the altcoin saw a further concerted effort to launch a 51% attack on its network following the deal, which allegedly resulted in Pornhub transactions being reversed. MindGeek did not hint at which, if any, cryptocurrencies could be next on its acceptance list. Price highlighting “privacy-centric” coins could suggest that coins which champion that quality, such as Monero, could fall within MindGeek’s radar. …It’s important that we continue to expand our crypto payment options to align with our community’s growing payment preferences. What do you think about Pornhub and MindGeek accepting TRON and ZenCash? Let us know in the comments section below! The post Pornhub’s 90 Million Daily Users Can Now Pay With TRON, ZenCash appeared first on Bitcoinist.com.